Touchpad with on/off button, support multi gestures. 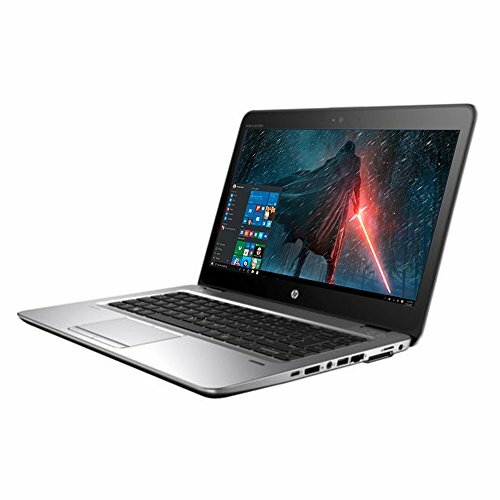 16GB DDR4 RAM, Substantial high-bandwidth RAM to smoothly run your games and photo- and video-editing applications, as well as multiple programs and browser tabs all at once. 1TB HDD resulting in faster start-up times and data access, no noise, reduced heat production and power draw on the battery. 15.6-inch High-Definition FHD Anti-glare LED Backlit Display (1920x1080), HD Webcam, HDMI, VGA.